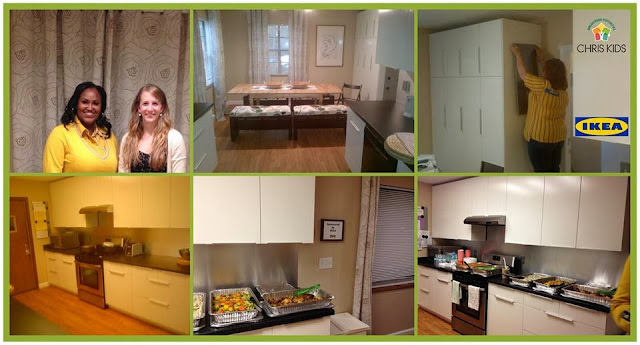 Random Acts of Kindness We Love: IKEA Donates New Kitchen to Youth at CHRIS Kids! Home furnishings retailer, IKEA, has provided a brand new kitchen to help renovate a local CHRIS Kids group home in metro Atlanta, just in time for the holidays. Complete with new cabinets, appliances, dining table, and accessories, this kitchen is equipped to take on the needs of at-risk youth. 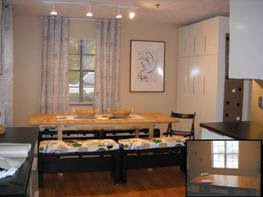 For many of the youth, cooking is therapeutic and having new, safe IKEA materials in the kitchen impacts their lives. At CHRIS Kids, the JourneyZ program consists of eight group homes located in metro Atlanta’s Fulton, DeKalb, Gwinnett, Clayton and Douglas counties. The children and youth that live in these homes are ages 6-18 and currently in foster care. They have serious behavioral and/ mental health issues. Many have experienced physical, sexual, and emotional abuse and neglect. Many have lived in 9-10 other homes, programs, or places before they are referred to us by a court system or state social service agency. They are typically two or more years behind their peers both socially and academically. CHRIS Kids mission is to heal children, strengthen families and build community. We offer a Family of Services for children, youth and families that helps individuals overcome trauma and move to resiliency and self-sufficiency. Our goal is that all children, adults and families receive the hand up they need to lead fulfilling lives and to demonstrate responsible citizenship. 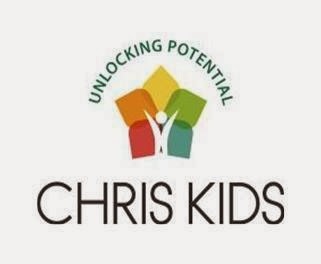 The CHRIS Kids vision is to improve the community by providing children, adults and families with high-quality, trauma-informed behavioral health services and support systems. This matters because everyone deserves to be a part of a safe, vibrant community. For more information or to help make a difference, visit www.chriskids.org.